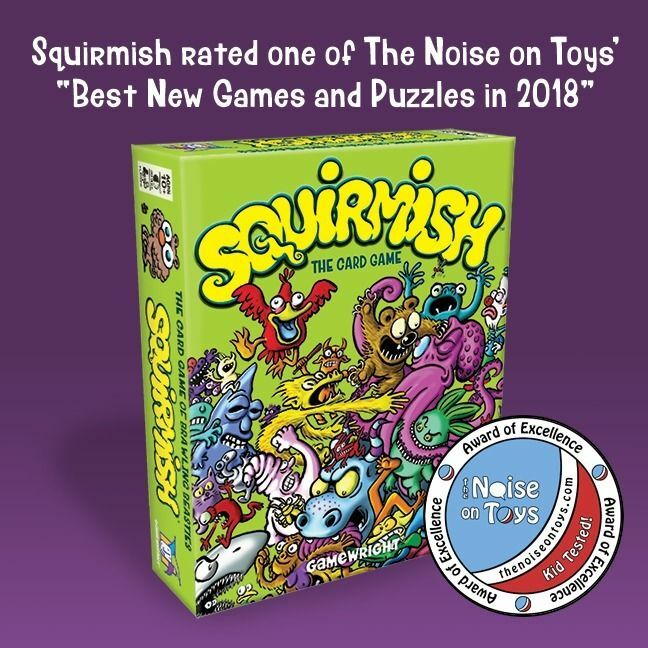 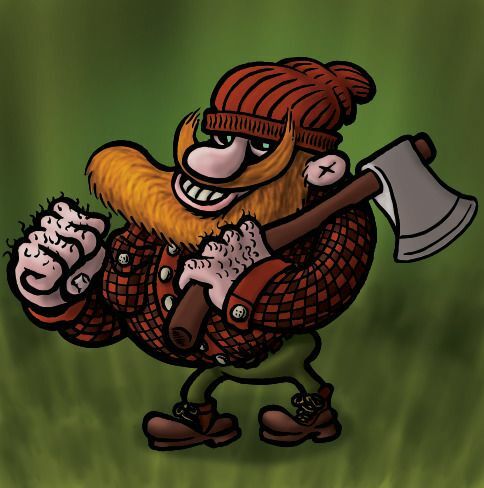 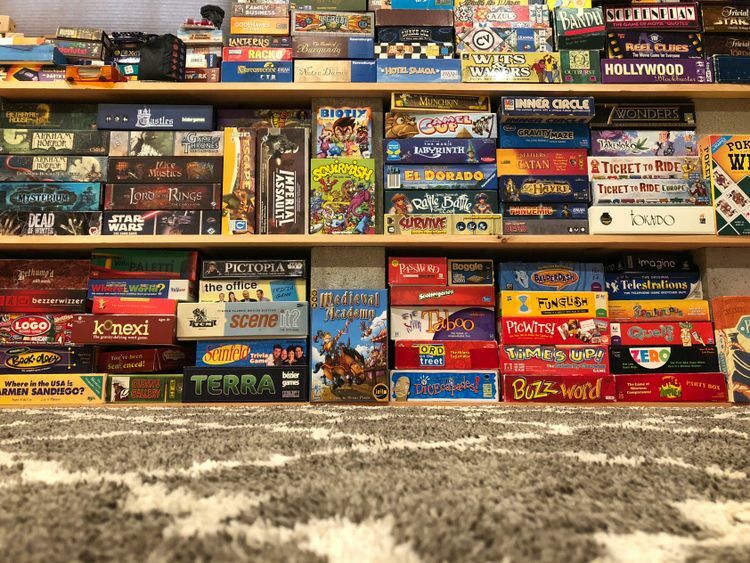 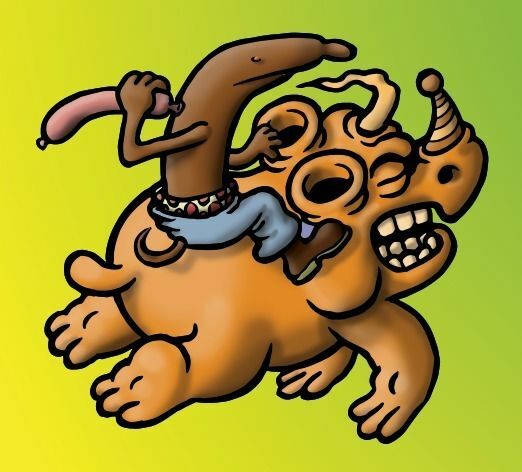 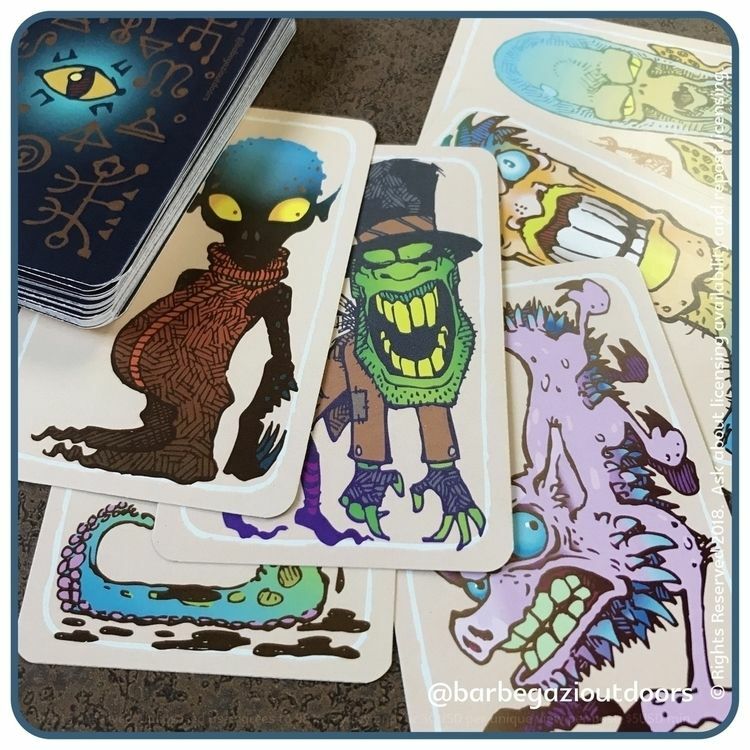 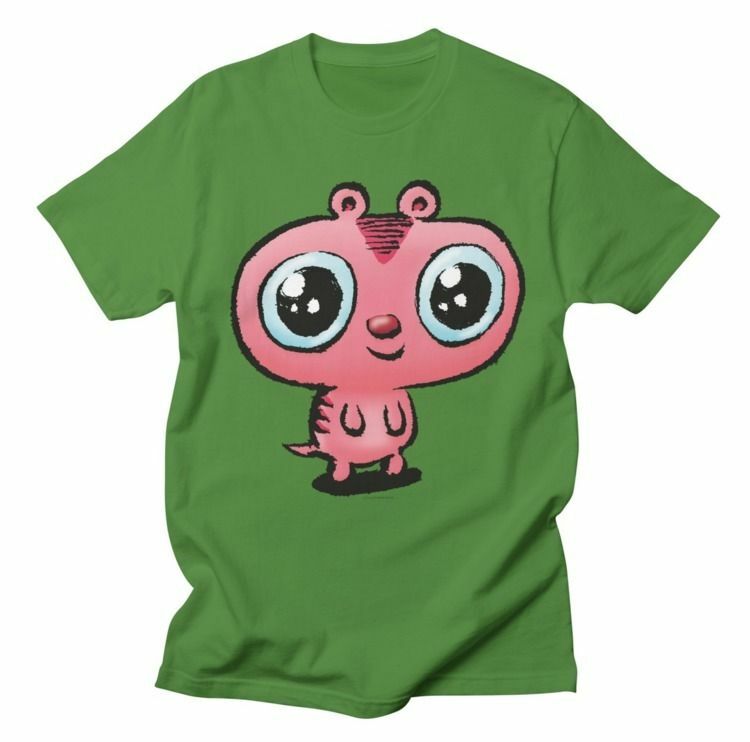 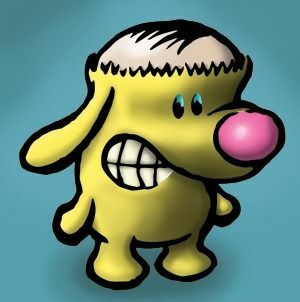 Squirmish made #58 on Benjamin&apos;s Board Game Blog&apos;s top 100 list of games! 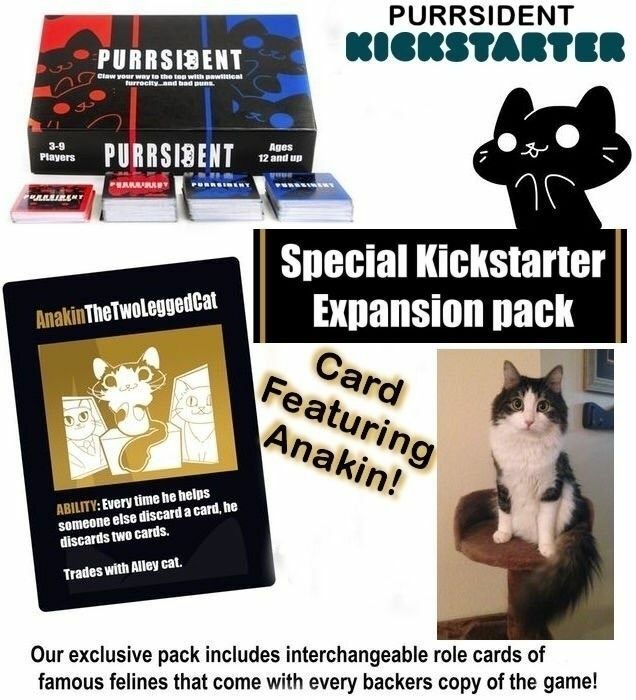 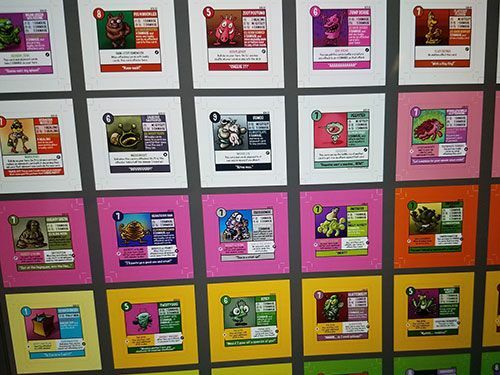 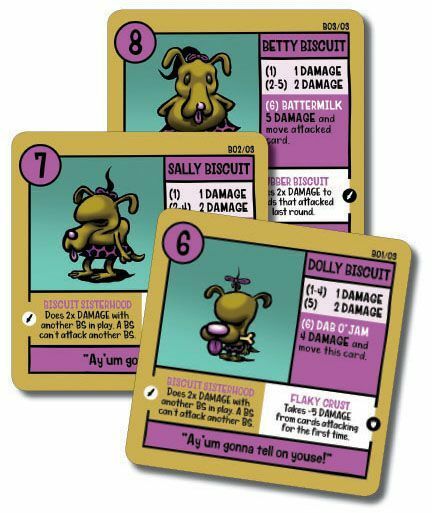 The Biscuit Sisters 3-Card Promo Pack for Squirmish from @Gamewright is now available in the store at @boardgamegeek ! 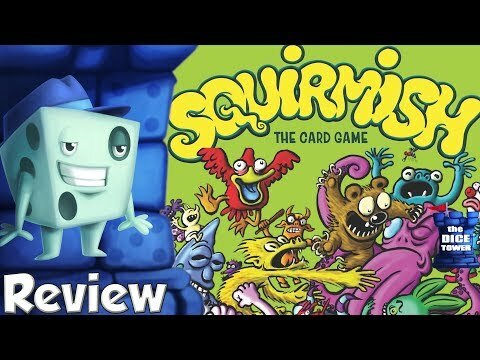 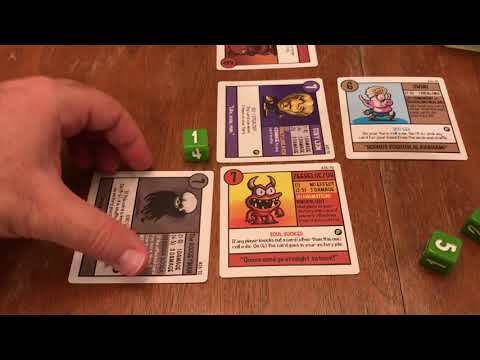 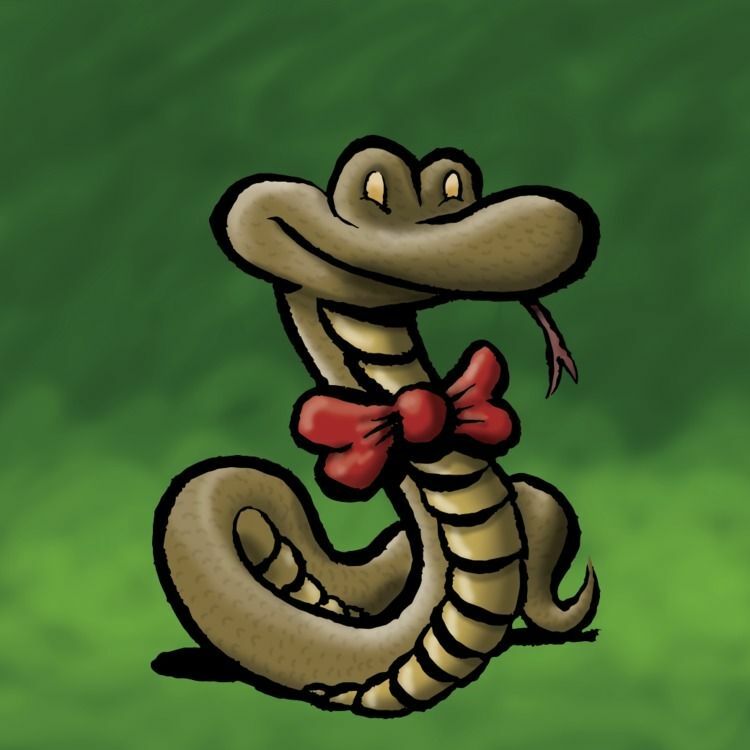 Another new review of Squirmish from The Dice Tower! 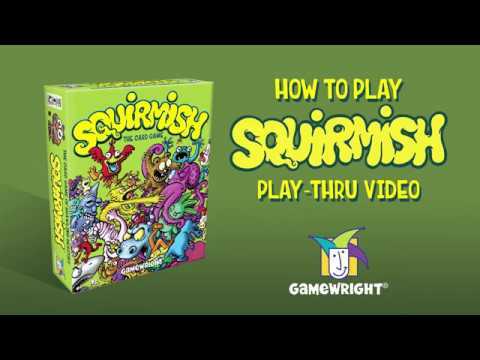 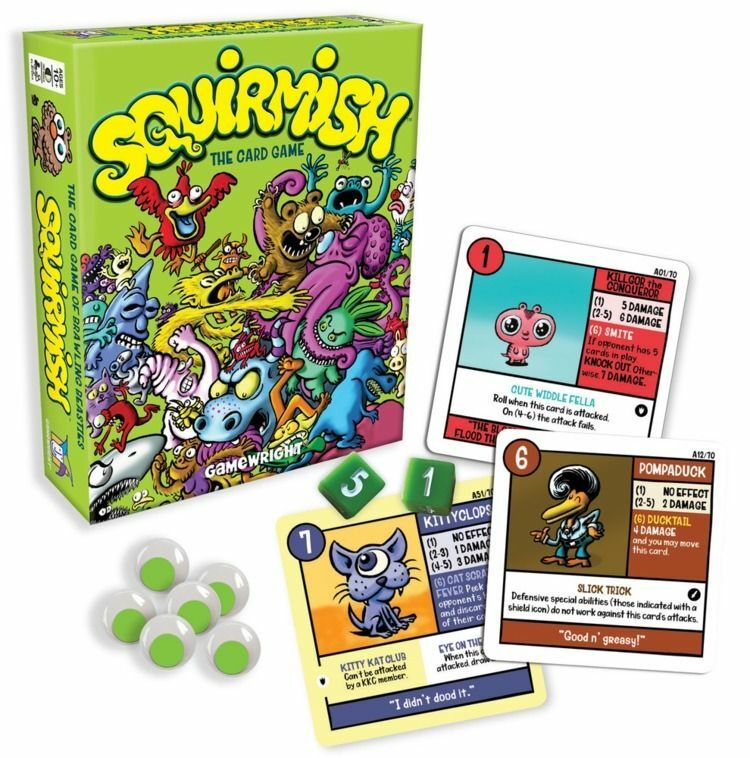 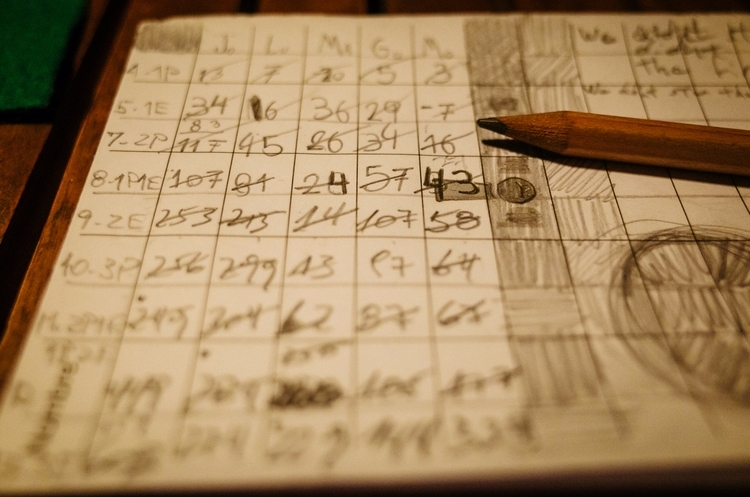 #Squirmish is now available for pre-order from @gamewright ! 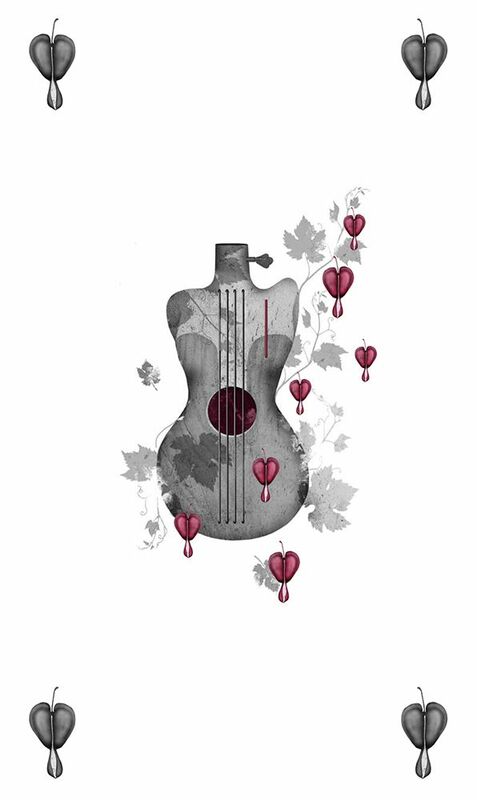 He was playing her last heartstring. 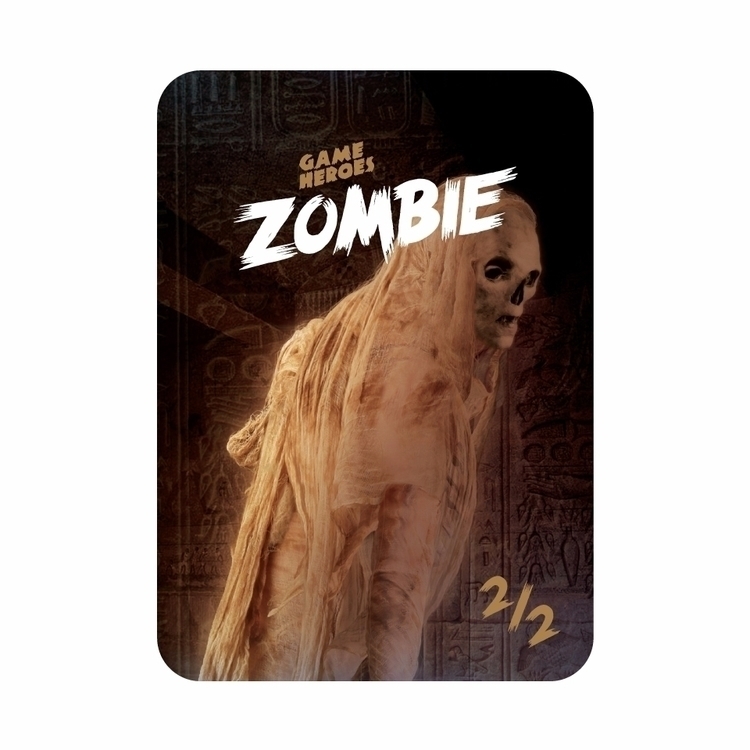 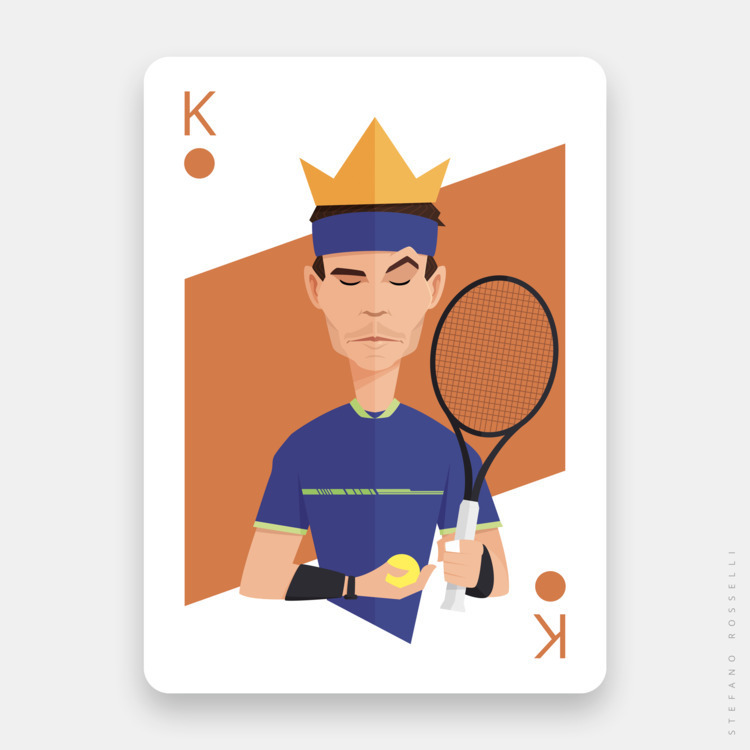 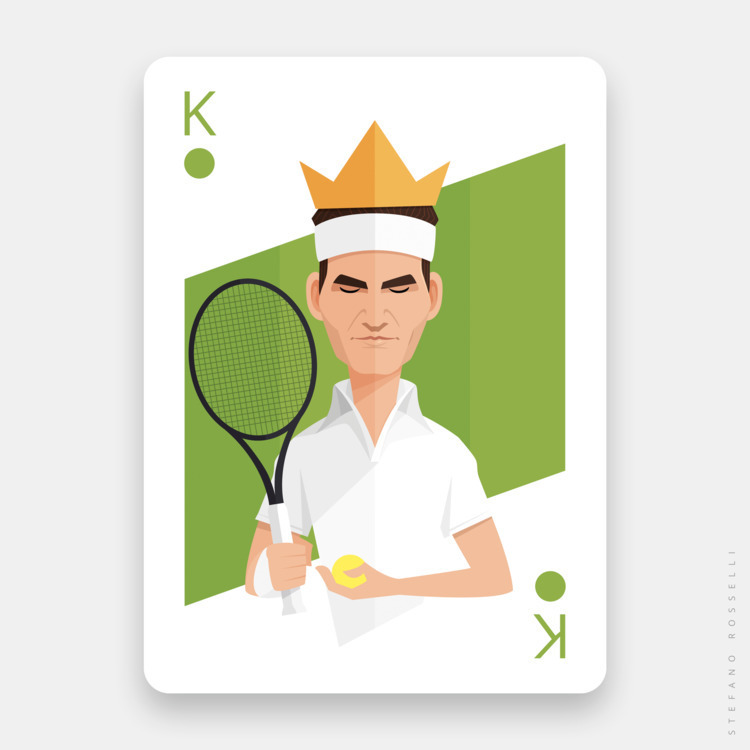 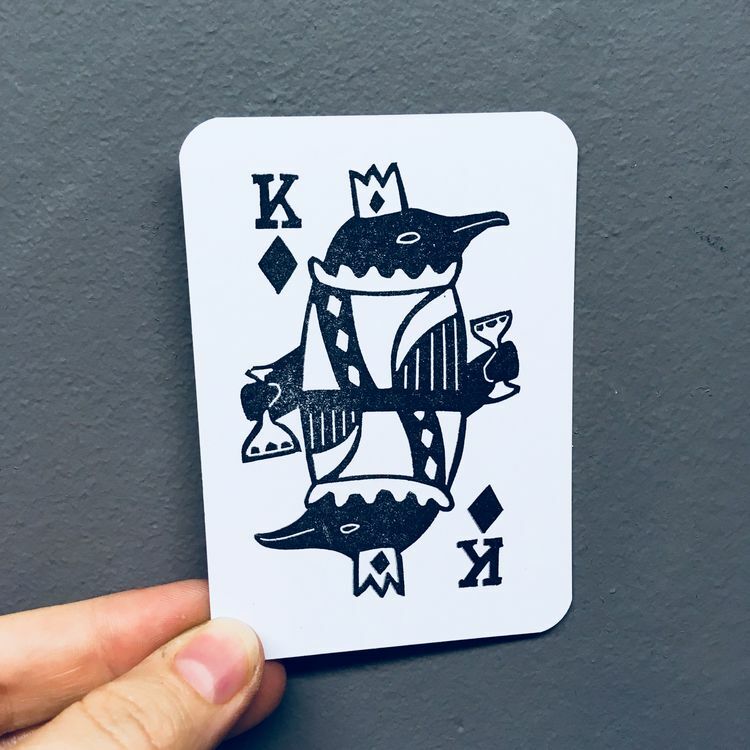 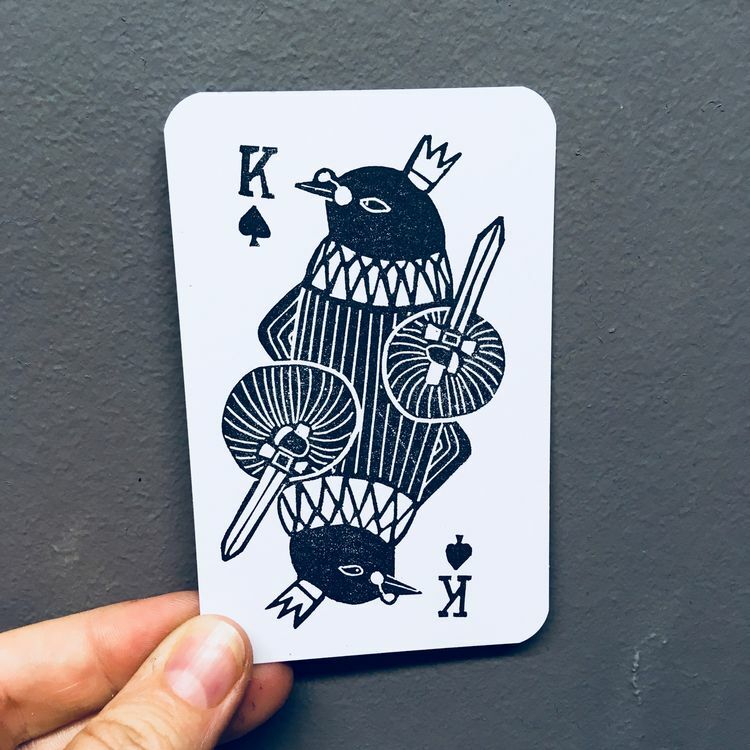 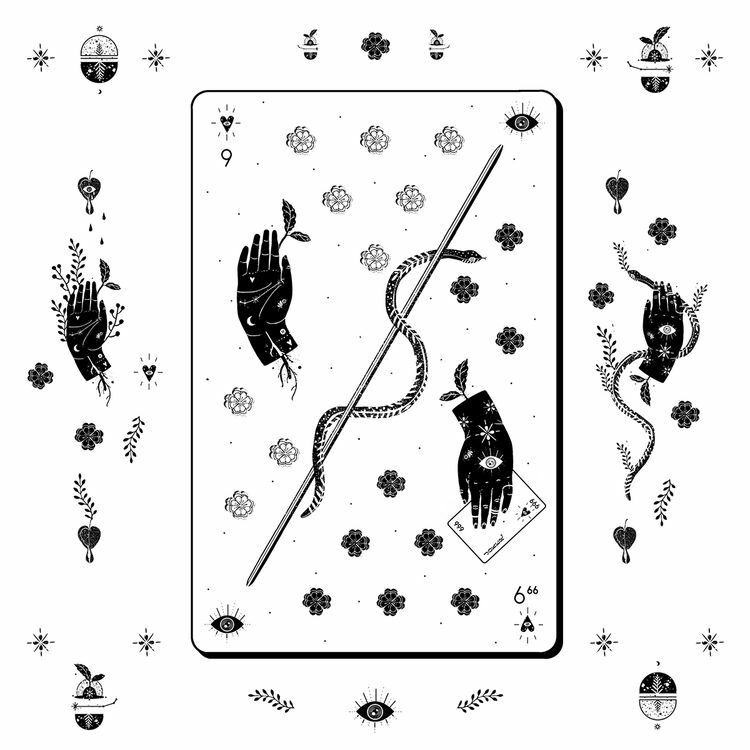 Playing card idea in progress.